When it comes to trying to understand where markets might go in the future, there’s no such thing as too much information. With that in mind, we recommend taking a close look at this forthcoming webinar. Rick Rule of Sprott US Holdings will be talking to Ellis Martin of The Ellis Martin Report.com about uranium in general, and specifically Blue Sky Uranium. The webinar will be on Monday, 25thMarch at 4:05 PM EDT – follow this link to register for this exclusive event. Blue Sky Uranium Corp. (TSX.V: BSK; FSE: MAL2.F; OTC: BKUCF) is one of Argentina’s best-positioned uranium & vanadium exploration companies with more than 4,500 km2 (450,000 ha) of prospective tenements. 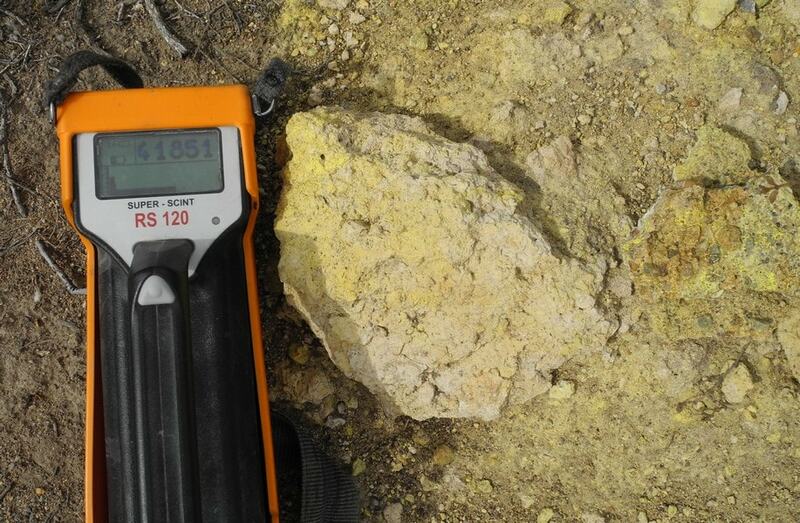 The Company’s mission is to deliver exceptional returns to shareholders by acquiring, exploring and advancing towards production a portfolio of uranium & vanadium projects, with an emphasis on near-surface deposits with the potential for near-term low-cost production. Rick Rule, CEO of Sprott US Holdings Inc., began his career in the securities business in 1974. He is a leading American retail broker specializing in mining, energy, water utilities, forest products and agriculture. His company has built a national reputation on taking advantage of global opportunities in the oil and gas, mining, alternative energy, agriculture, forestry and water industries. Rule writes a free, thrice-weekly e-letter, Sprott’s Thoughts. Rick Rule will be interviewed by Ellis Martin of The Ellis Martin Report.com. We interviewed Rick Rule at Mine and Money London to get his thoughts on the mining industry in 2019 – take a look. Mines and Money London: The Uranium Market – What additional political, supply and demand catalyses could make a sleepy investor pay in 2019?